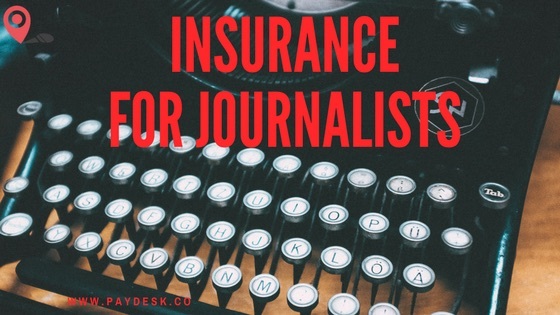 What types of insurance do freelance journalists need? You’ve taken the decision to go freelance. As well as the hunt for work and sending pitches to commissioning editors, there is a vital task you need to do: get insurance. It might not be the first thing on your list of things to do. But think for a moment about what would happen if things went wrong. Situations have a habit of getting out of hand. Then there’s the unthinkable. What would happen to you or your family if you were injured or killed while on a job? Freelancers need to protect themselves from unforeseen costs and make plans for life-changing events. Making sure you are insured for the various risks to your health and the financial impact of any losses needs to be part of your business set-up. Here are some key things you need to think about. Whether you are reporting on a local event, going on a press trip abroad, or reporting on a disaster, you need to be aware of the risks to your personal safety. Some assignments have clear dangers. You may have been given the opportunity to be embedded with the armed forces. 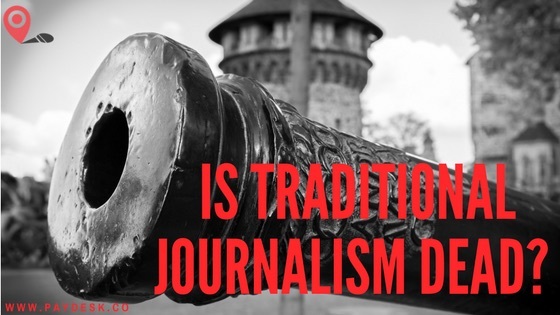 You might be on the ground during an uprising or reporting on a humanitarian crisis. Or you are on the scene of a natural disaster such as a hurricane and its aftermath. But you should also be aware of the risks you face as part of every day life as well. On average 3,287 people are killed in road traffic accidents around the world every day. Thousands more are injured. An injury can have a range of impacts on your life. You could be in hospital for several weeks. Depending on which country you are in, healthcare can carry costs you will need to cover. A long hospital stay also means you are unable to attend work. You need to be able to cover your lost earnings. Your injury could have a long term or even permanent effect on your life, such as the loss of a limb. No-one wants to think about not coming home at the end of an assignment but it is a risk we all take, every day. You should consider what would happen to your dependents if you were no longer around and make plans to support them. When you take a contract, check if you are covered for accidental death or disablement. 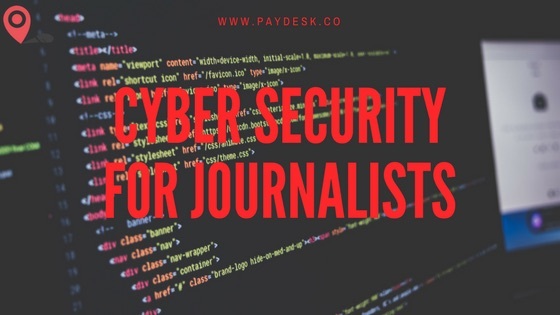 You get £100,000 of Accidental Death and Disablement Insurance as standard when you take an assignment with Paydesk. But not all employers offer this. If you are taking a job which does not come with insurance, you need to make arrangements. Always make sure you have checked the exclusions on the policy to make sure it covers you for the work you are doing. For instance, does the policy cover you for injury or death if you are the victim of a natural disaster? PayDesk has recently started to offer basic cover as standard for all assignments which is booked through the system. Paydesk founder Henry Peirse explains why, ‘when I worked as a freelance during the Balkan wars in the 90s, the concept of insurance or even safety training was non-existent. Then when starting an agency for freelances and trying to create a better working practices, obviously insurance kept coming up. There are many training courses for hazardous environments and how to deal with volatile situations in reporting, but insurance is a more tricky product. Recently I came across Hugh Brumfitt at the ‘Insurance for Group’ and we created a product that provides a basic insurance safety net. 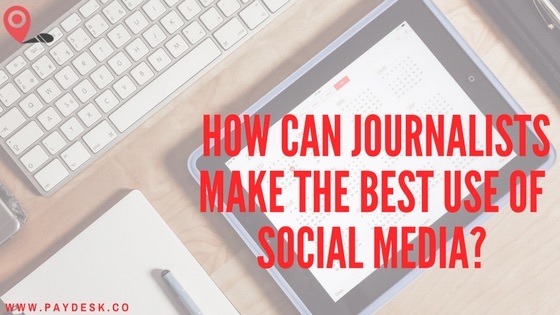 With the risk journalists may face, it’s vital to have good insurance cover. When you cover a job through Paydesk you are always insured, free of charge, with £100K of Accidental Death or Disablement cover as standard.